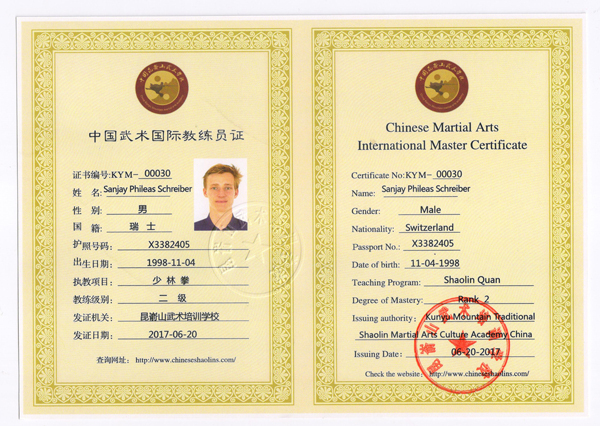 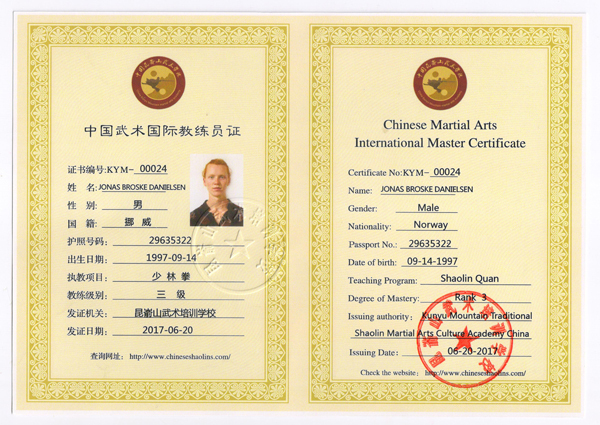 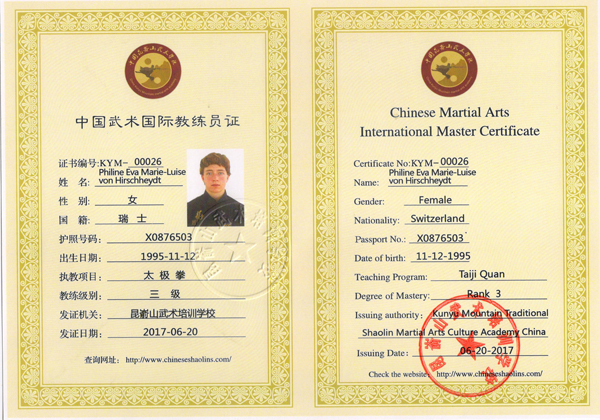 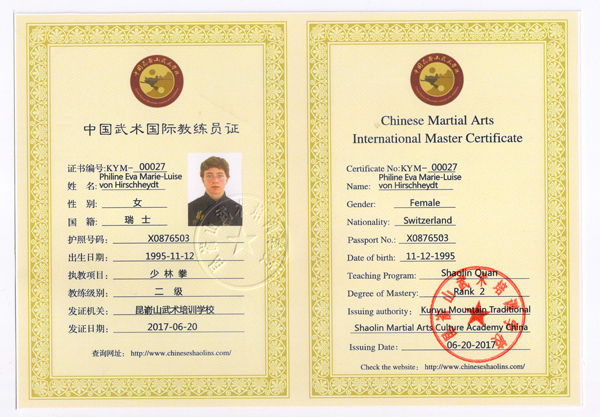 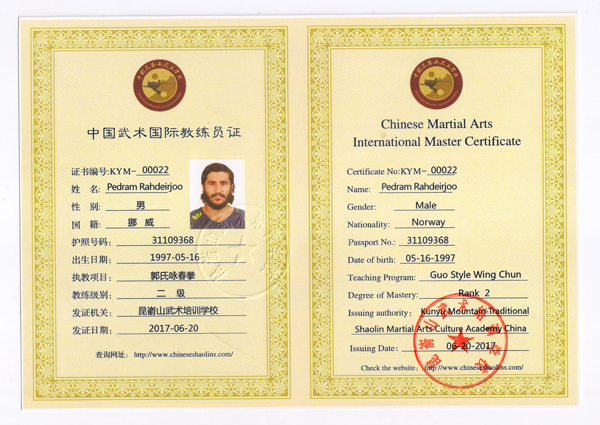 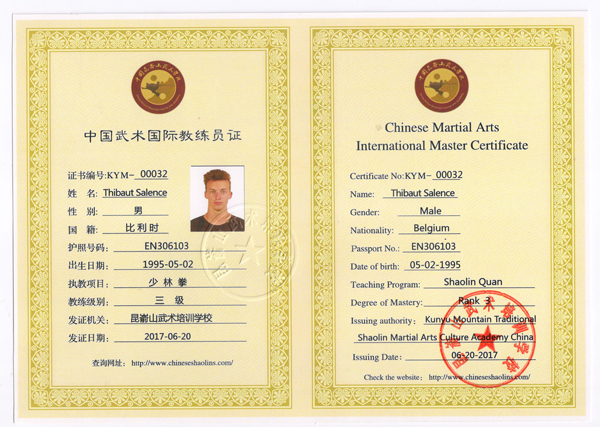 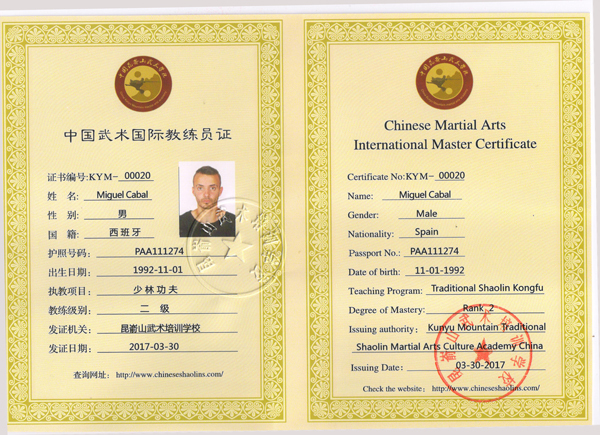 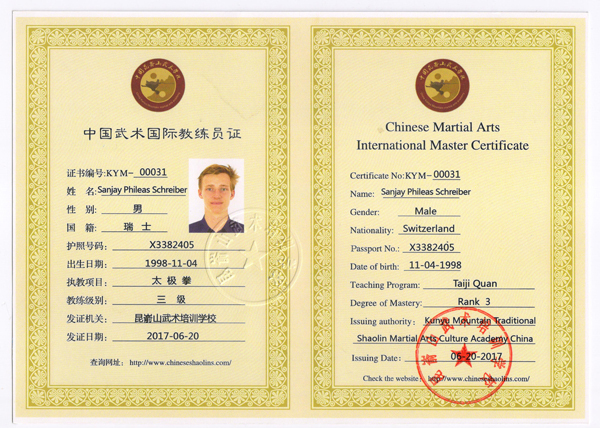 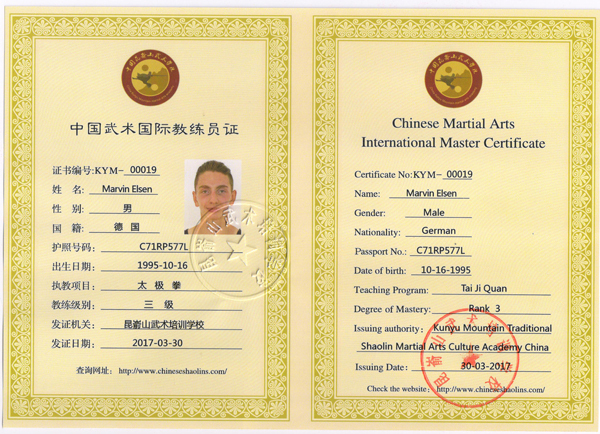 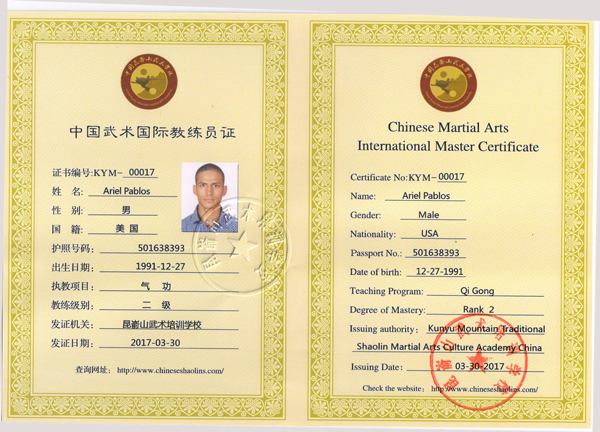 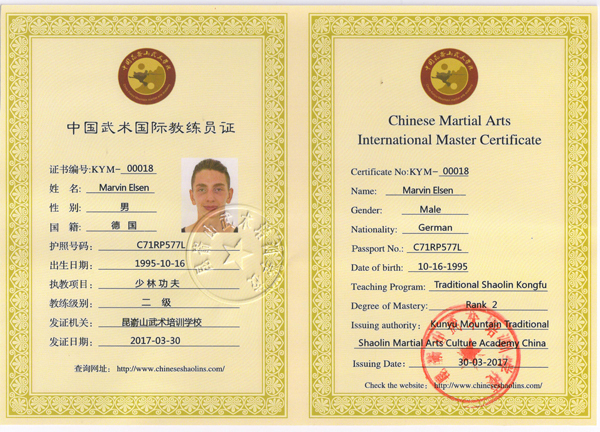 Master Certificate No.00017 : Ariel Pablos from USA achieved Master Certificate of Chinese Qi Gong. 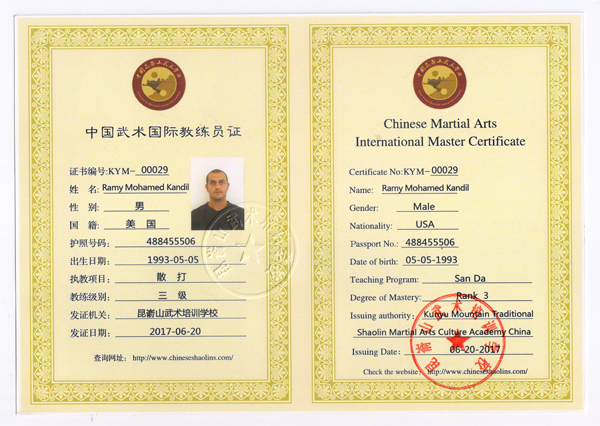 Issued by March 30 of 2017 Year. 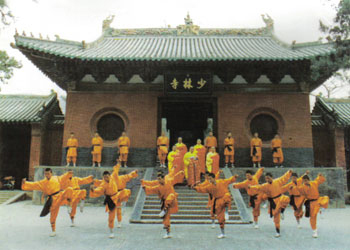 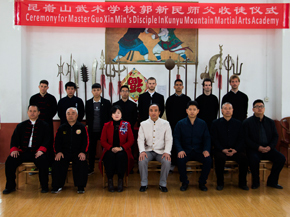 Chinese traditional Shaolin kung fu. 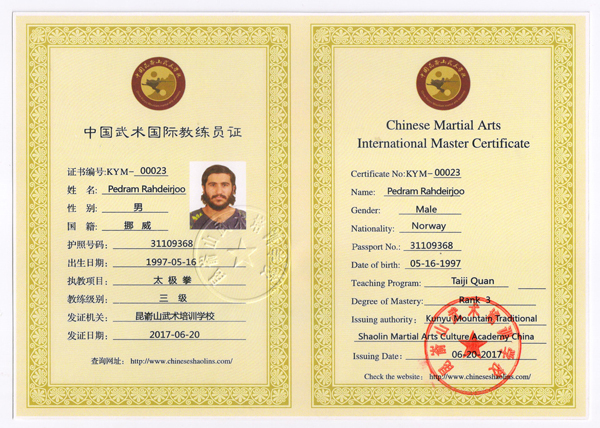 Issued by June 20 of 2017 Year. 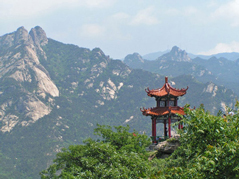 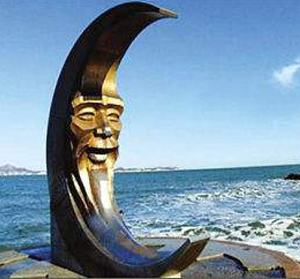 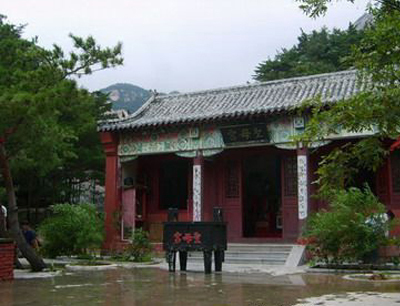 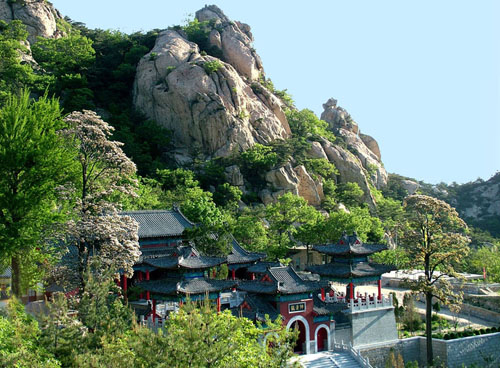 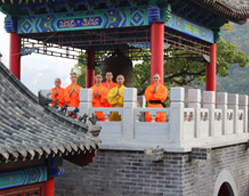 it on Shaolin Chuan in June 2017. 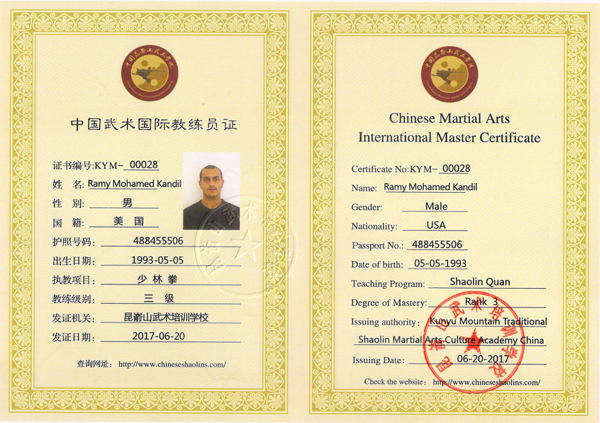 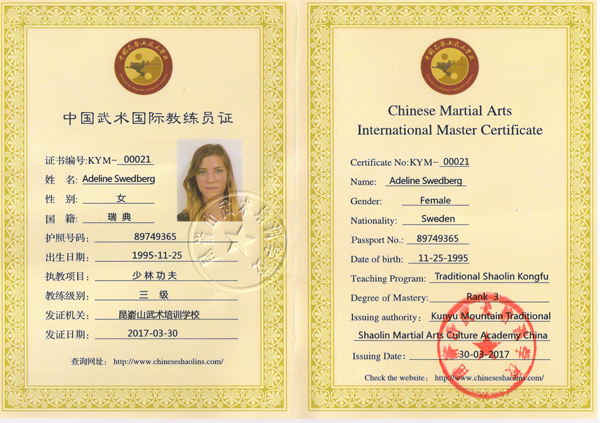 Chinese Shaolin kungfu.Issued by June 20 2017 Year.